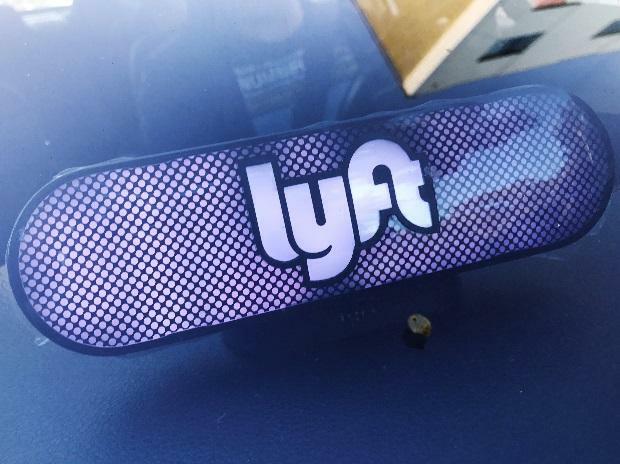 Lyft aims to raise $2.1 billion in its IPO, valuing the firm at almost $20 billion. It is offering 30.8 million shares at $62 to $68 each, it said in a regulatory filing Monday. At the top of that range and including a potential overallotment of shares to investors the market valuation would reach $19.6 billion, based on the total numbers of shares outstanding after the IPO as detailed in the filing.